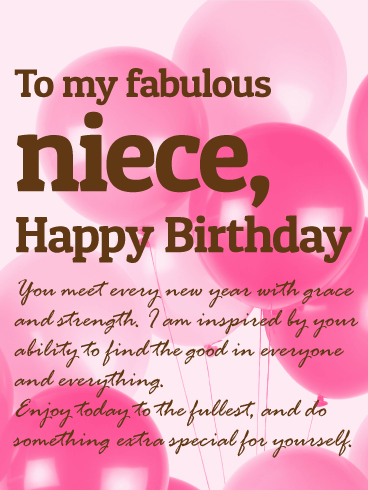 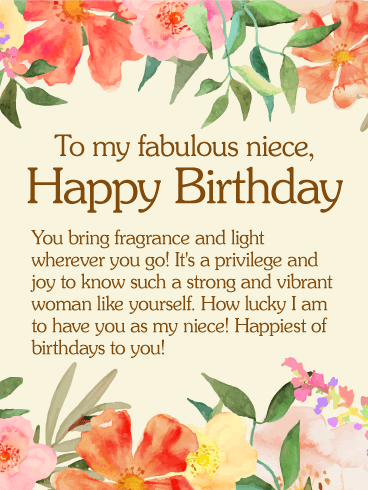 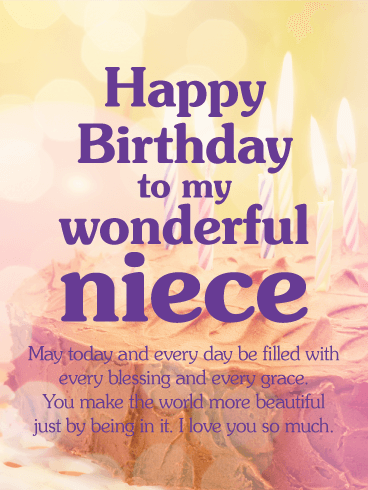 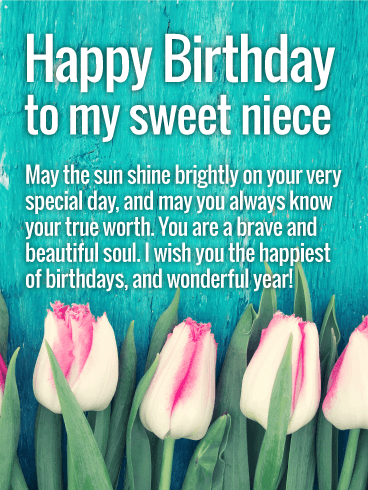 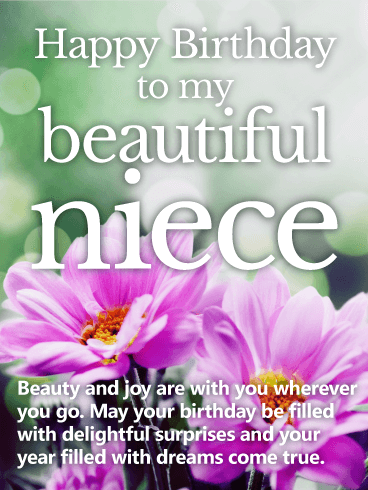 FOR MY NIECE, HAPPY BIRTHDAY - You are more beautiful with every passing year. 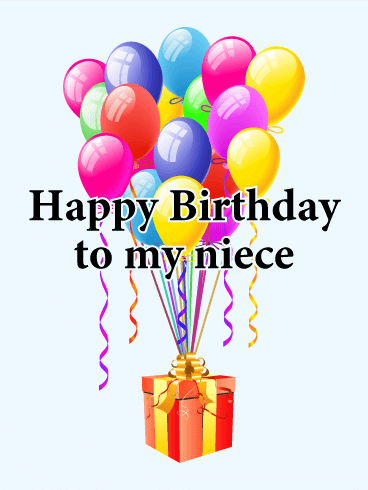 Celebrate with your whole heart today and enjoy each and every moment to its fullest. 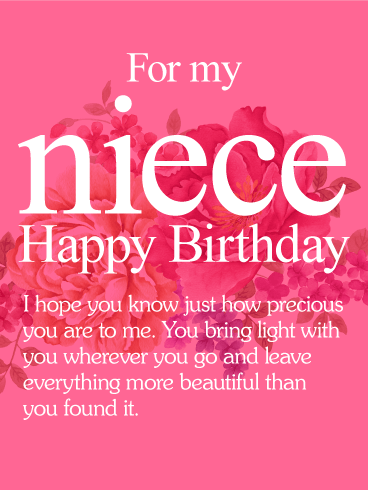 One amazing niece! 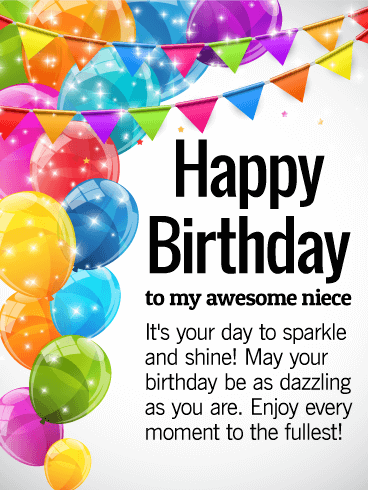 Your niece's birthday is coming up and she deserves to know how fantastic, terrific, and outstanding you think she is! 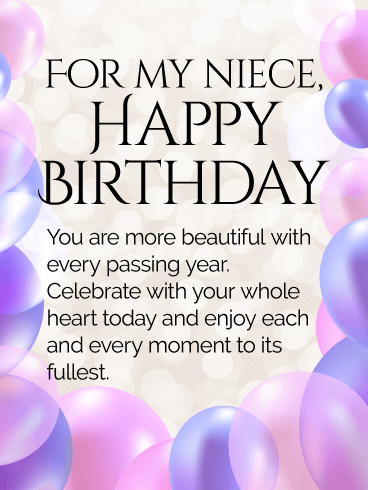 This fun-loving and celebratory birthday greeting card is just the ticket. 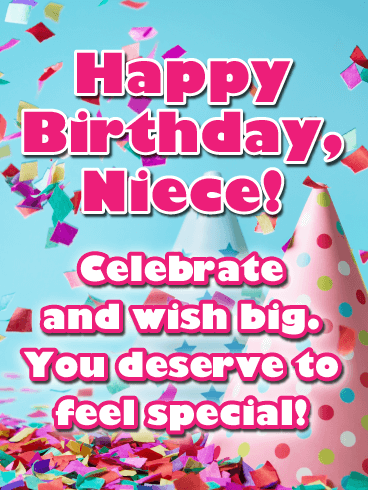 She will love the colorful balloons and confetti. 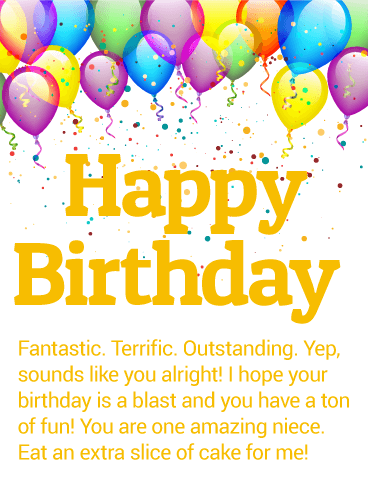 If you have trouble finding the words to say, say no more! 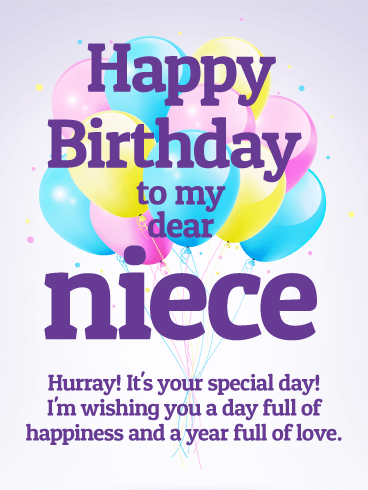 We've taken the guesswork out of birthday cards. 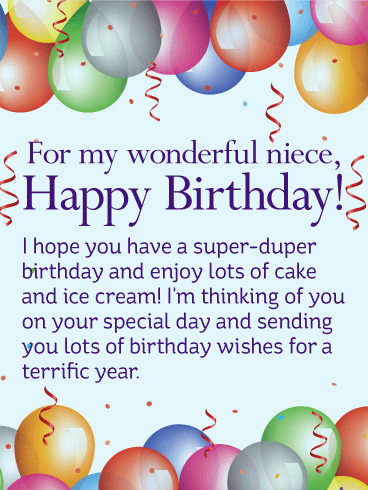 Send this kid friendly birthday card today for lots of smiles.